Tubeless tyres have several advantages over tubed tyres and are far more numerous on today's bikes. Among those advantages are that they run cooler, so can cope with higher performance and give longer mileage. Their construction is stiffer than tubed so they don't deflate rapidly and deform like older tubed tyres. But if you ride an older bike with spoked rims that use tubed tyres your choice of tubed tyres to use is getting more limited all the time. However, you can fit tubeless tyres with tubes, but there are caveats. If the inside of the tyre is ribbed, that can chafe against the tube, generating heat and wear. So ideally you want a tyre with a smooth interior, or get the tyre fitters to use loads of French chalk to ‘lubricate’ the tube/tyre. Be aware that fitting a tube reduces the speed rating of the tyre, so a W-rated tyre that’s good for 167mph, becomes an H-rated tyre that has a maximum rating of 130mph. 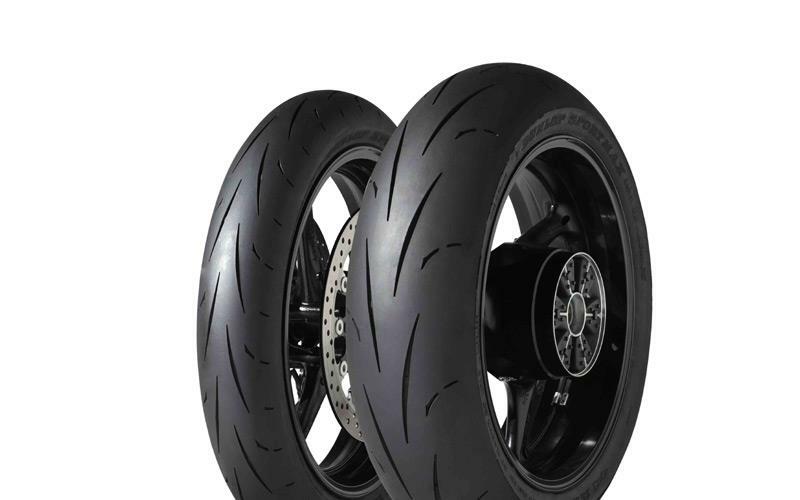 When you change to a different make of tyre from the original equipment run them at the tyre firms’ recommended pressures, not the bike maker's.